21mm (3/4 in.) 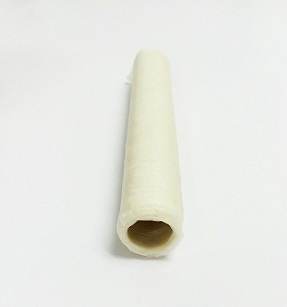 clear collagen casings are perfect for fresh link sausage and snack stick sausage. Each strand is 49.2 feet and will stuff approximately 10 pounds of sausage. 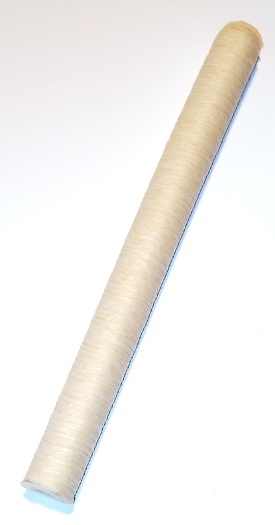 Use a 3/8" stuffing horn for this casing. These casings have been discontinued and are a limited time offer. High Temp Diced Pepper Jack Cheese - 5 lbs. High Temp Diced Mozzarella Cheese - 5 lbs. 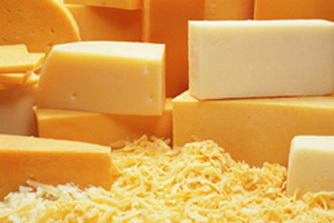 High Temp Diced Cheddar Cheese - 10 lbs. Copyright © 2019 Butcher and Packer. All Rights Reserved.